Artificial Intelligence (AI) is getting more momentum. It allows us to process an unprecedented amount of data and delivers insights that are more valuable and actionable than ever before. 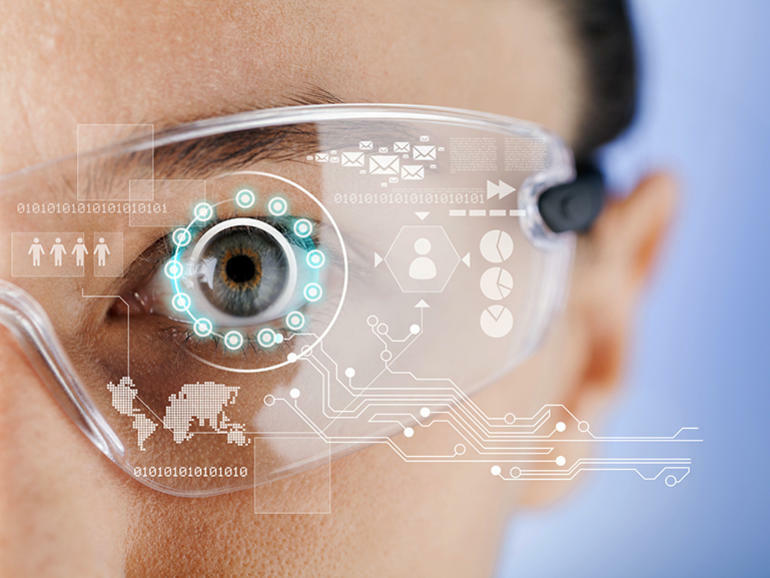 In parallel, significant progress has been made in Virtual Reality (VR) facilitating the visualization of complex concepts and integrating it to consumer and even enterprise applications. What possibilities open up when combining the AI insights with VR tools? This panel of women in technology thought-leaders will discuss research projects under investigation in these fields and how these new combined technologies could impact our daily personal and professional lives. 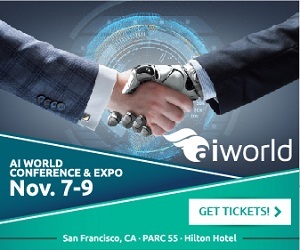 Join WITI at AI World, Nov 7-9 in San Fran, is the nation's largest AI business conference! More than 90 speakers and 40+ sponsors and exhibitors will help you learn how to successfully harness intelligent technologies to build competitive advantage, drive new business opportunities and accelerate innovation efforts. Register for your free expo pass, use code: AIWE16EP on the AI World Expo site. Register for $200 off 2 or 3 day VIP conference pass: AIWE-SFC816 on the AI World Expo site. These two above codes only work on the AI World Expo site. Maryanna is an Investment Partner for Airbus Ventures focused on developing and supporting seed-stage investments in aerospace and adjacent domains. Before joining Airbus Ventures Maryanna led Lux Research's autonomous systems group where she traveled the world and spoke about robots. Maryanna completed her undergraduate and Master's degrees from Carnegie Mellon University, following which she became a research engineer and worked on projects ranging from autonomous vehicles to MEMS devices for wireless power transfer. 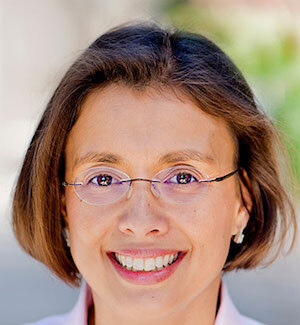 Maryanna is passionate about helping emerging technologies progress into viable business models. When she's not out finding cool start-ups you can find her kiteboarding, climbing, and pursuing type II fun in the backcountry. 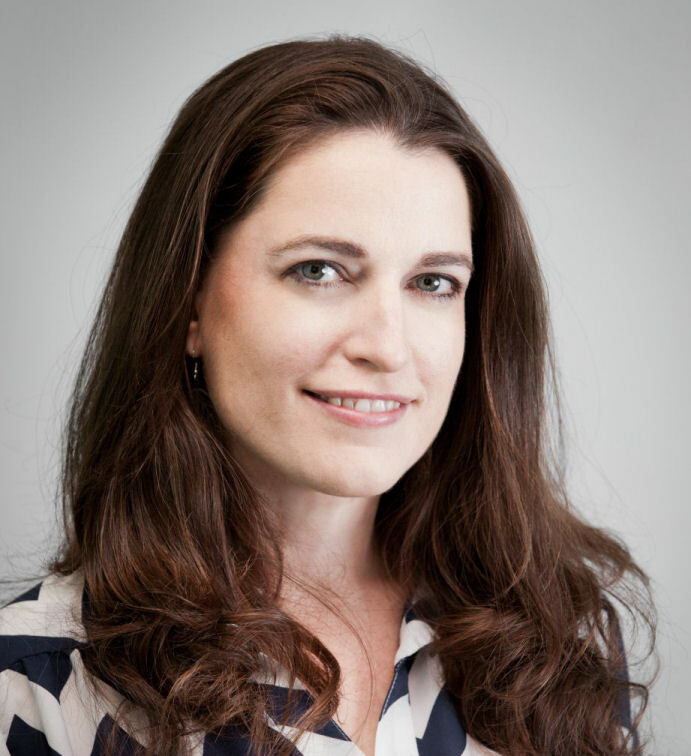 Tara Scarrow is Director of Programs at Heartwood 3D, a developer of 3D interactive training applications utilizing mobile and VR/AR technology. Tara leads the company's development team and is well known in the industry for driving a relentless quest for quality. Right beside that passion, her purpose is to take the notion of customer service to a level that is almost inspirational. She emphasizes that "a customer is never out of warranty, even if the product is." On a day to day level, she facilitates communication to align with customers' vision and creates processes that empower the team to develop innovative, intuitive and simple-to-use applications. Being customer-obsessed, she is able to hold that vision while encouraging the team to push the limits of the technology. Most weekends, she may be found taking in the glory of the Northern California outdoors or enjoying one of the many local festivals. 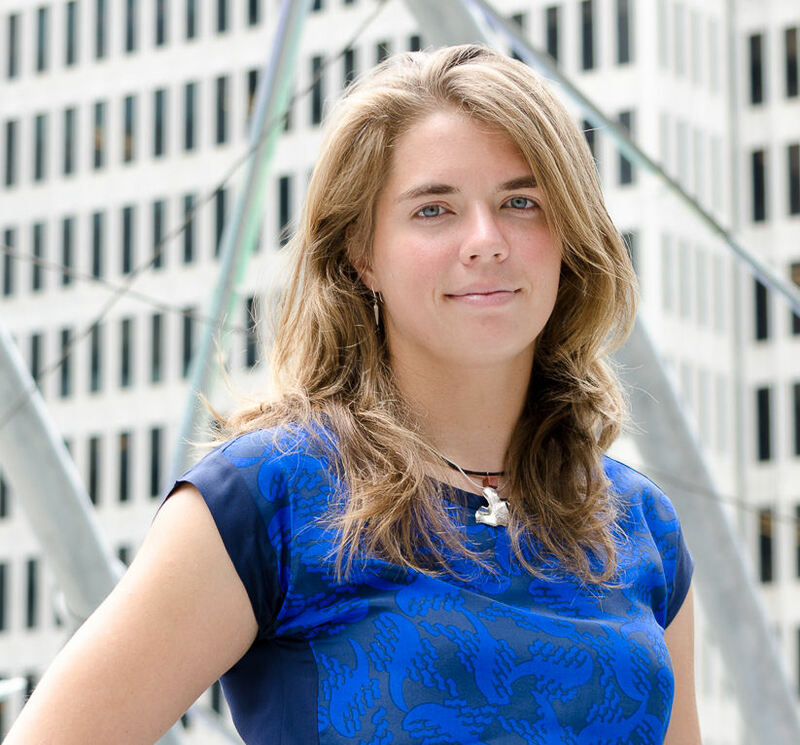 Angela is an early-stage / seed investor at Version One Ventures, focusing on companies that leverage network effects. 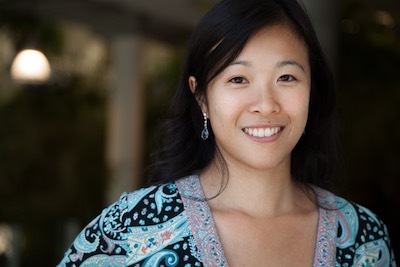 Prior to VC, she was a founding team member of Insight Data Science, a program designed to help PhDs transition from academia to industry. 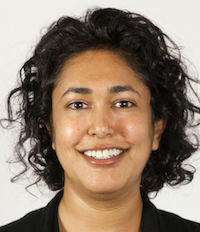 Angela has a PhD in operations research and financial engineering, and is also a member of the Next Gen Computer History Museum board.